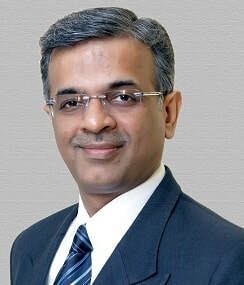 ​"In line with our strategic initiative to increase our reach and fortify the brand of Indian CAs globally, the ICAI Council has recently approved the formation of 29th Chapter of ICAI in San Francisco (USA). 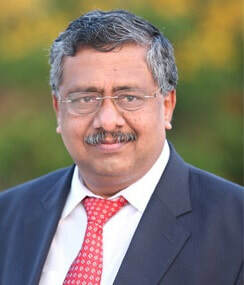 This decision will augment the cause of resilient global presence of the Indian accountancy profession"
​"I am pleased to inform that I recently inaugurated the 29th Chapter of the Institute, i.e. 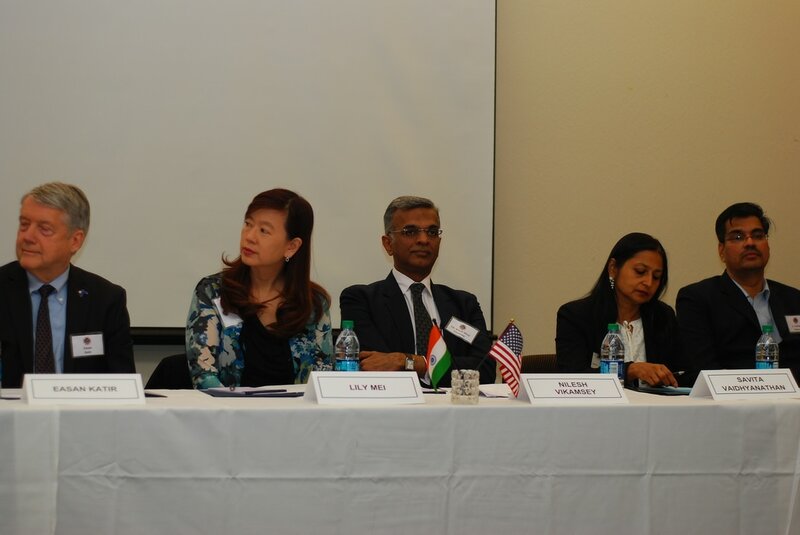 USA (San Francisco) Chapter of ICAI, in presence of International House Davis Board member Mr. Easan Katir, Mayor of Fremont Ms. Lily Mei, Mayor of Cupertino Ms. Savita Vaidhyanathan and Consul at Consulate General of San Francisco Mr. Venkata Ramana, among others. It’s a matter of great pride that ICAI is spreading its wings across the world adding to the success story of Indian accountancy profession and promoting the Indian CA brand"